Ted Bosschieter has made his animations freely available on ClockDoc. Previously the animations were on his CD’s but the technology used there is no longer fully supported although the original interactive version can still be used with some browsers. In order not to loose this important material for the future we are converting the animations to small film clips that still show the full detail of the animation. You can view them online but it is suggested to download the clip and view with VLC media player or similar. You can then also advance frame by frame or reverse certain sections. Nice if you want to study operational details of the clock mechanism. There are in total around 270 animations; we have done about twenty, so another 250 to go! The first animations already available are here. Montre Royale – a Swiss electric clock that does not need a weight or a battery. It has three dials and lives solely on light. The clock turns it self automatically to maximum light conditions. Very few were made. 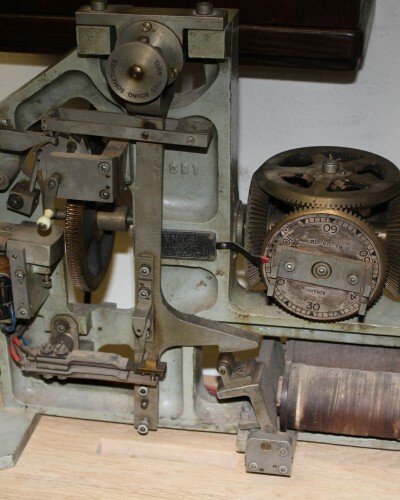 Brillié – a 1 meter master clocked signed Magneta. 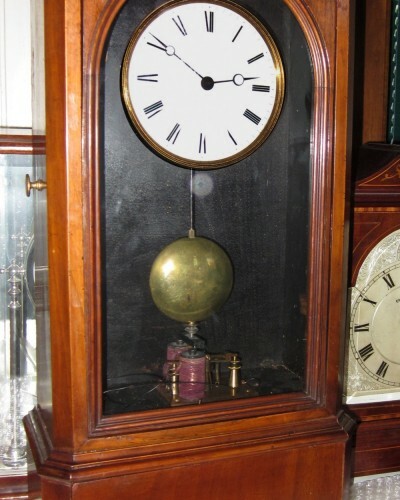 Thrasher – a very rare American calendar clock with 19th century patents. 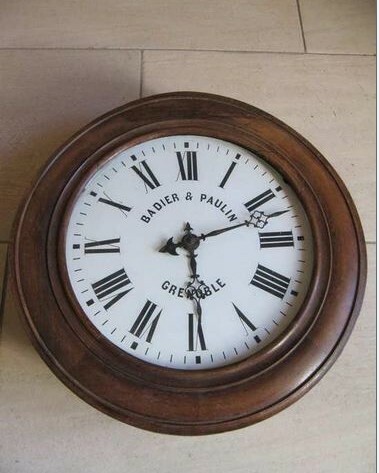 The clock was acquired recently by a clock friend. Designed to impress! The mechanism is peculiar; there is only one wheel that drives the clock. 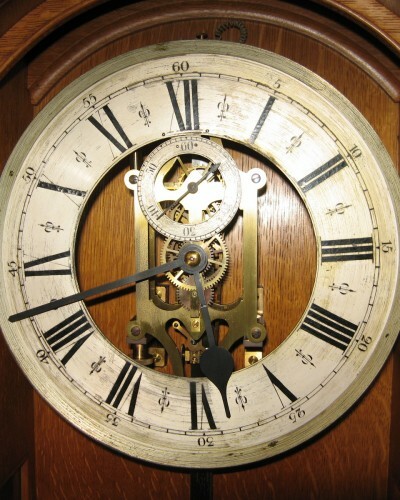 Only two examples of this clock are known so far. 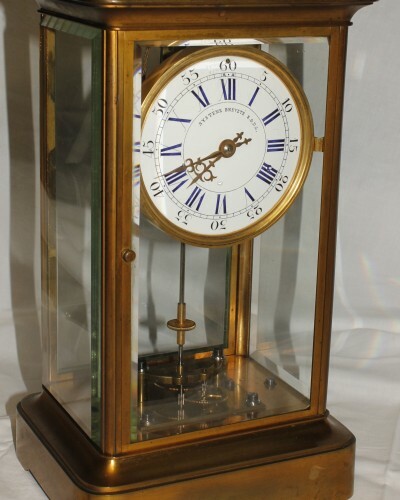 Reclus master – An early 19th century striking master clock with dome that has it all! Slave circuit with the typical Reclus ruby contacts, two auxiliary contacts for controlling other equipment and even contacts to drive remote bells! Amazing. See the album and the restoration story. Four glass slave clock, probably produced for use in hotels. The vendor equipped them with Brillié as well as with LePaute slave movements. Both types are in ClockDoc. 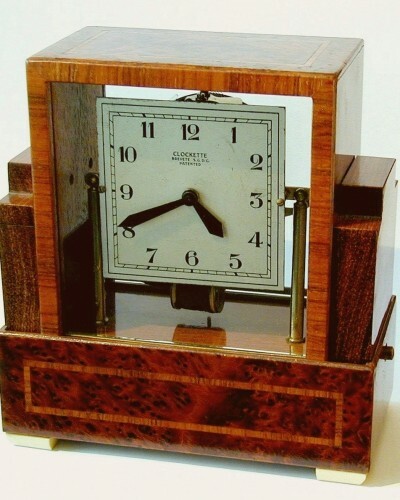 Recta – a four glass motor rewound table clock. 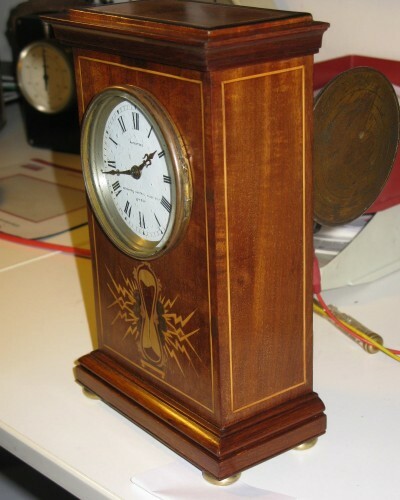 It looks like an improved version of the clocks made by an earlier maker Clerc. Recta made similar clocks but with slight constructional differences. Clerc owned the patents. The albums shows examples of both makers. Gent DAC chronometer. New photos made of the restoration of this clock were added to the existing album. 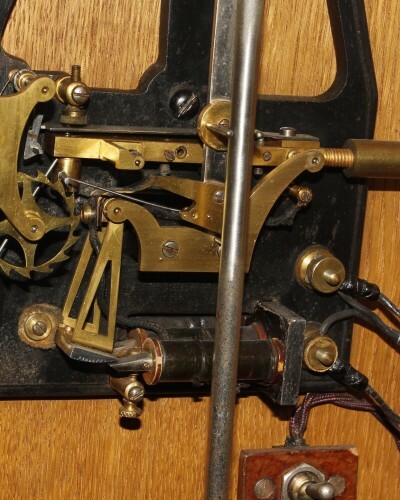 Brillié – a 0.5 sec master clock with synchroniser and electronic circuit for driving the movement and slaves. Animations – bring the Ted Bosschieter animations gradually into ClockDoc. Selection tags – So far most of the material is organised by maker. We are now experimenting with other selection criteria on the basis of classification. E.g. Slave, Master, Country of manufacture, etc As a test we have implemented the tag “slaves” Try it out! Over 1250 items. Copy right issues – this remains important; in the last year Gijs and myself have gone several times through ClockDoc to remove “suspect” material . Most of the photo material is now from known collections of which we know the whereabouts. Still we may have missed out some thing. Do let us know if you come across something that is not right! Recovery of the American electric clock web site (rareclock.org) which discontinued 4 years ago. Fortunately we were able to recover most of the site with the help of the owner. The site hosts now around 13,000 photo’s and documents. 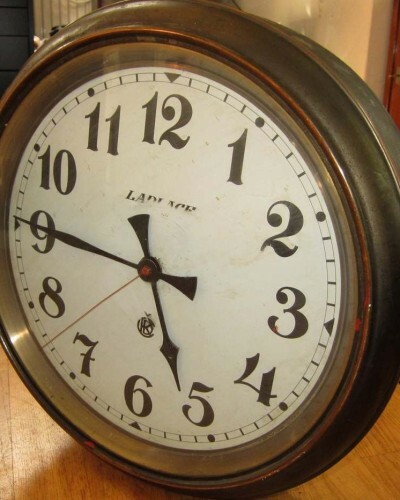 With 20-50 visitors per day and on average 150,000 views every month ClockDoc has become a popular reference site for the Electric Clock collector. Visitors are from various countries but the majority is from GB, DE, FR, CH, USA and NL. Many hours have gone into bringing together all this material not only time from the team in the Netherlands but also from many collectors world-wide. How to achieve continuity in the longer term and prevent that the material gets lost? If you appreciate the continuation of ClockDoc we would really welcome your suggestions and comments. Seckenheim Germany, 14 April 2018 – International market for electric clocks and an exhibition. Organised by the German DGC and the Lottermann family. The market is on Saturday and there are presentations on Sunday. See the invitation here. Sorry for my english but I am very interested in your nice initiative from Spain were I am practically alone in my electrical clocks hobby. Could you add me to your newsletter email list please? Will do, thanks for your encouragement! left a post for a very rare Reasons Murday large balance Wheel clock,i need information to get it to run once never received a reply,which is a shame,i have tried every avenue,i even sent it to so called expert at great expense,it came back the same,nothing really done to it,i can understand peoples frustration and why these beautiful clocks are being lost for ever,there is just no information out there, i require wiring and balance spring strength measurements information.no i have not please post comment. Could you please add me to your email newsletter. Happy to have discovered your site.